Local historian Len Sheppard gave a fascinating talk on life at sea during the war years at the Royal Cornwall Museum, Truro, during our exhibition Heart of Conflict. 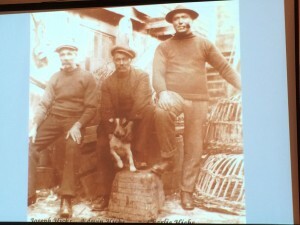 Len, co-ordinator at Newquay Museum, is passionate about the subject and has a wealth of material on it. He talked about the build-up to the War – and then the war years, when people who were close to the sea were often pushed to extremes. 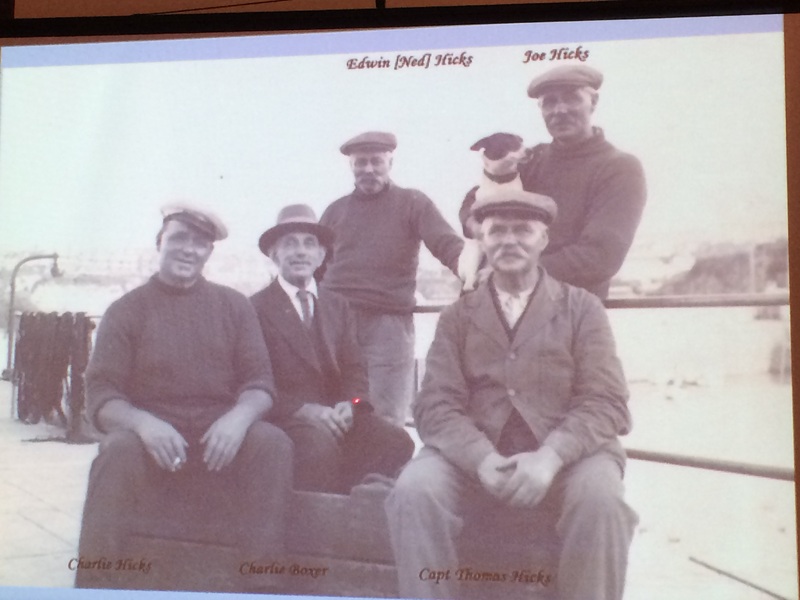 Fishermen were called upon to help with rescuing people from torpedoed ship: a descendant of the Hicks family of fishermen pictured in Len’s slideshow still lives in Newquay today. 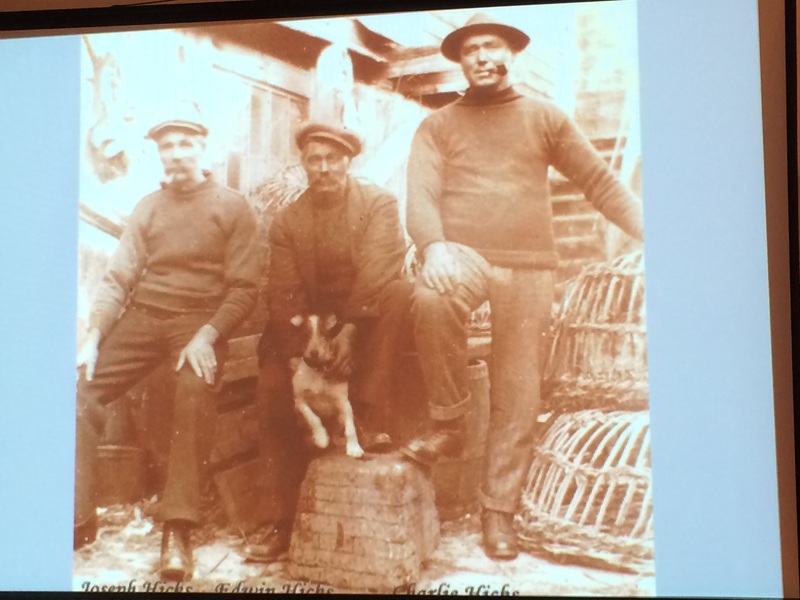 Central to Len’s talk were the events of December 1917 when the crew of lifeboat “James Stevens Number 5” defied the elements to battle through mountainous seas to rescue a stricken Danish cargo ship carrying vital war supplies. 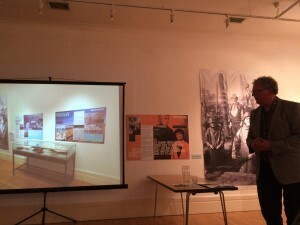 Later this year, there will be special exhibitions at Newquay Museum to mark the centenary of this event. To find out more, visit the Museum’s website.